Thanks!!! Awwww, the thought of baby hiccups…. You look awesome! Glad to hear you both are doing well!! Looking fabulous! I hope you are feeling well, too. 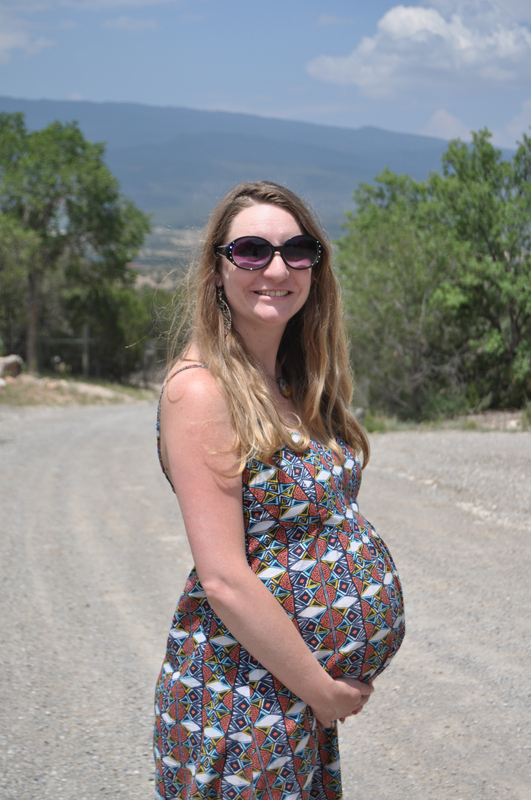 Hi just found your blog … as a fellow preggo (34ish weeks) love to browse around and see how other people are doing! Congrats on 31 weeks and hope the rest goes smoothly & in good healthy. Thank you so much! I’m following you now too 🙂 sooooo close!!! !